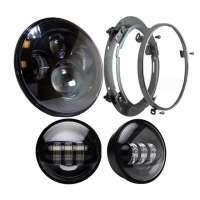 The Prohid.lv online store offers additional LED telephoto lights. You see at night like the day. You see the forest bears first and able to make the right decision in a timely manner. 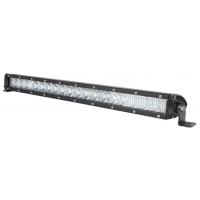 There are many different LED headlamps available in our spacious range. 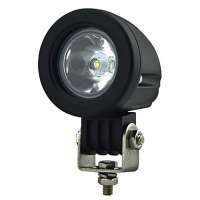 Both the design and the size we find the most suitable LED headlamp for you. 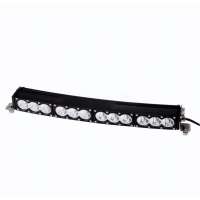 The LED headlamps are universal, available for use on both the passenger car and the heavy car, so we can calmly set both at 12V and 24V voltage. 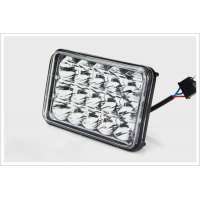 All high-performance LED headlamps are of high quality and guarantee.